“Takeover: Brooklyn III” saw NXT Women's Champion Asuka remain undefeated with a win over Ember Moon. Below is video of Asuka talking to Christy St. Cloud, Kayla Braxton and a Japanese reporter after her win. The undefeated champion says Ember is strong but Asuka is better than her, and at no point did she think Ember was going to win the match. 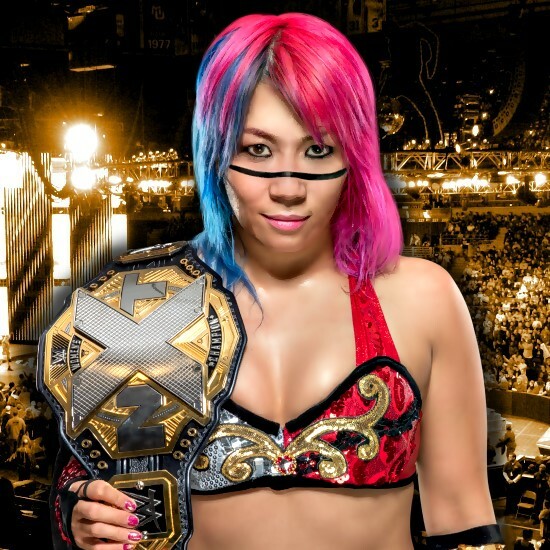 She also answers a question in Japanese and when asked what’s next for her in NXT, Asuka says she doesn’t know but she will continue to be champion.